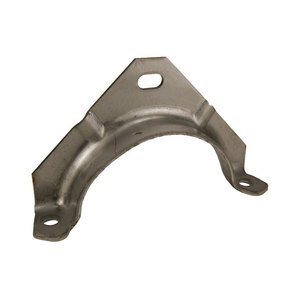 The global resources of FinditParts can help you find the heavy duty truck exhaust parts you need. 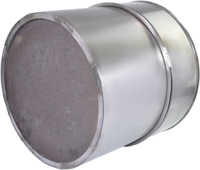 For Light, Medium and Heavy duty trucks, semis and other types of vehicles, you'll find a wide selection of quality new, rebuilt and remanufactured exhaust components. 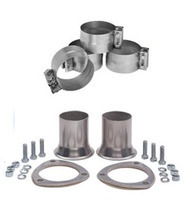 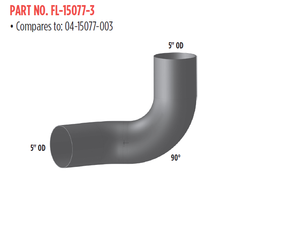 For heavy truck exhaust parts and systems, stacks, tubing and more, FinditParts is your one-stop source. 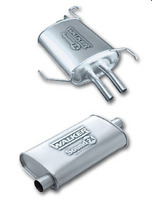 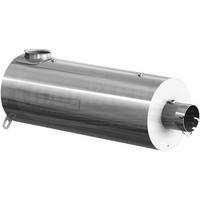 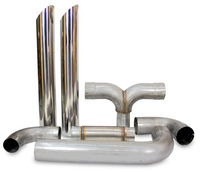 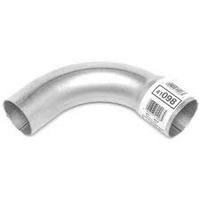 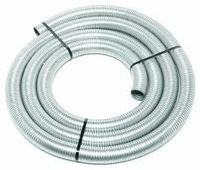 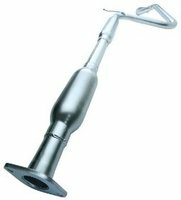 Find everything you need from heavy duty truck mufflers to hoses and converters. 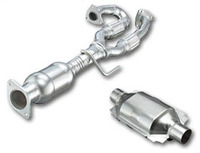 We carry quality heavy duty truck exhaust systems and components from companies such as Nelson, Donaldson and many more. 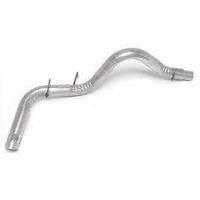 And while you're reviewing your exhaust product needs, why not take a moment to also check for the OEM aftermarket parts and other products you may need as well? 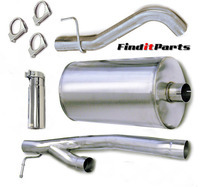 With FinditParts, there's no easier, more efficient way to find all the heavy duty exhaust parts you need and more, at a competitive price, from one reliable source.